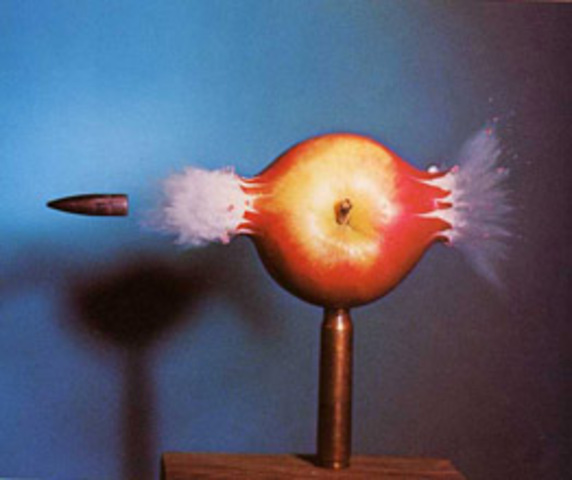 A man named Harold Edgerton invented the electronic flash photography. This new technology was able to freeze the quickest of actions. It was definitely a 'wow factor' and enhanced movie effects. 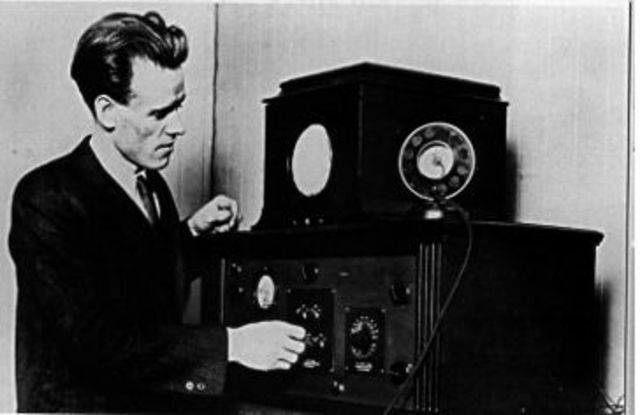 Philo T. Farnsworth hepled to create the television. As a child he visioned capturing light in a jar. The television was important because it made it possible for Americans to view, and not only hear, the broadcasts in their own home. 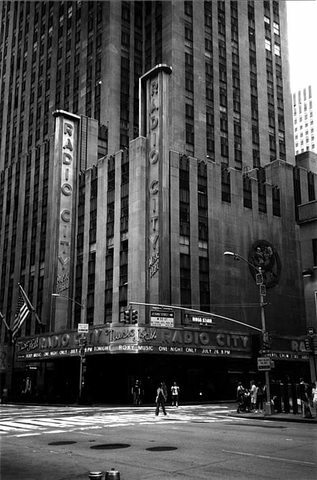 Radio City Music Hall opens in Rockerfeller Center, as the ultimate movie palace in NYC. With seats for 5,933 it was the largest movie theatre of it's time. This was important because it popularized "big-shot" theatres. 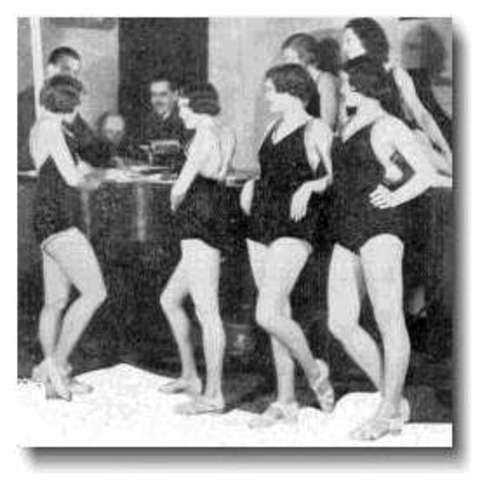 Because of the ecnomic depression, films were more popular because they were a means to "escapism." 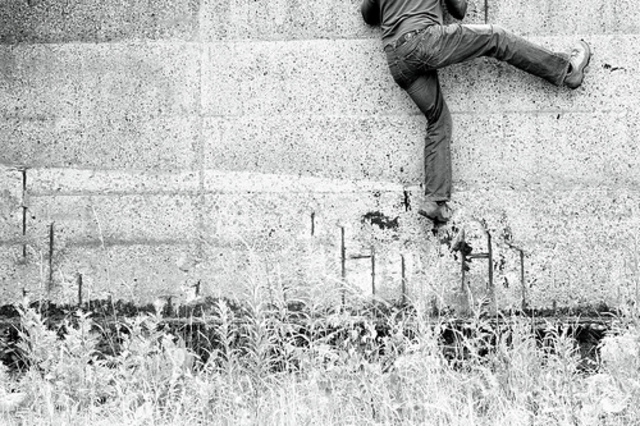 Escapism means to retreat from unpleasant realities through diversion or fantasy. This is important because it shaped the entertainment world. 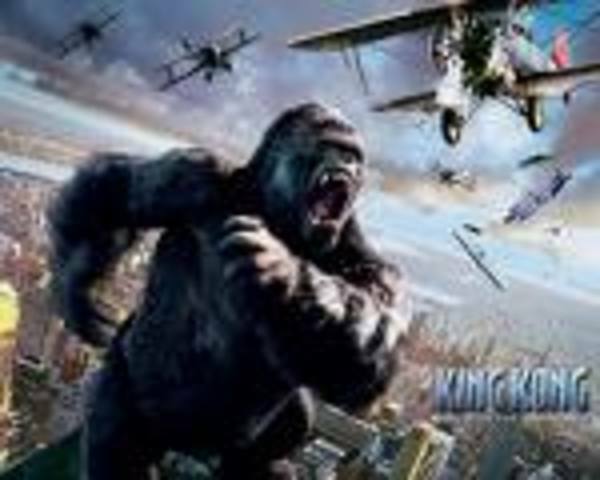 Another major featured film created during this time was King Kong. 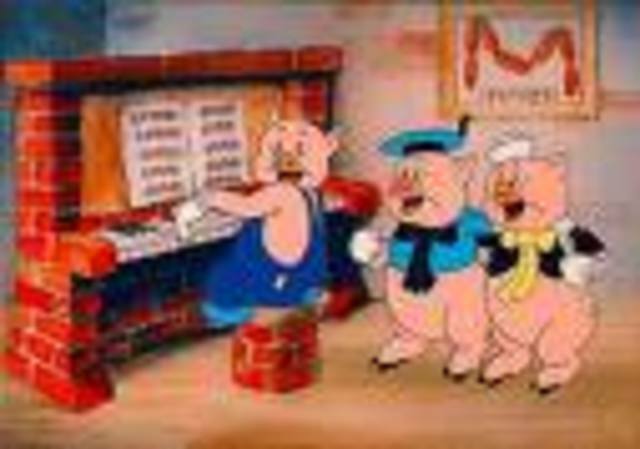 This film was important because it brought new possibilites of film plots and imagery to the table. 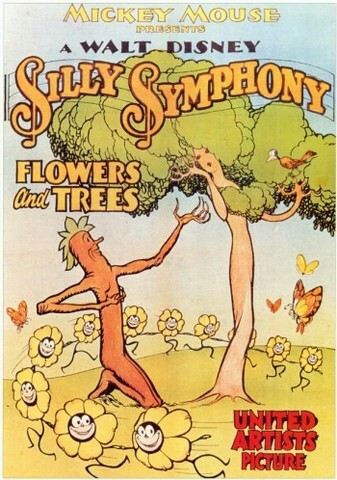 Walt Disney creates the first short animated color film called Flowers and Trees. This came with other genres such as, gangster, horror, and musical films. This was important because it's success warmed film producers to the idea of more colored films. Baird Silvastone...this was known as the oldest known consumer recording of a TV broadcast. This was important because it helped record important films and takies. 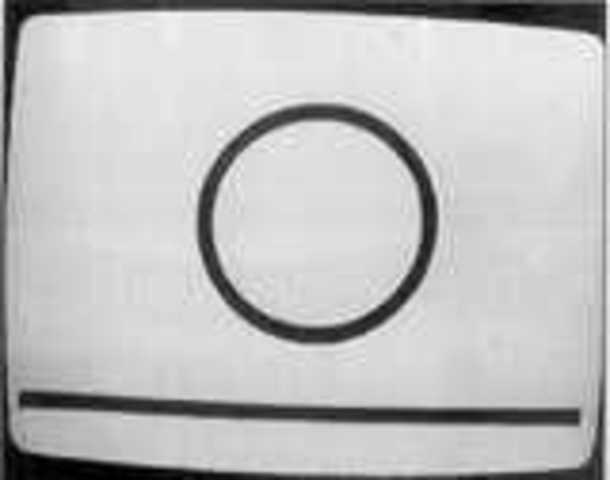 This is when the first ever TV test pattern was taking. It was broadcasted by BBC. 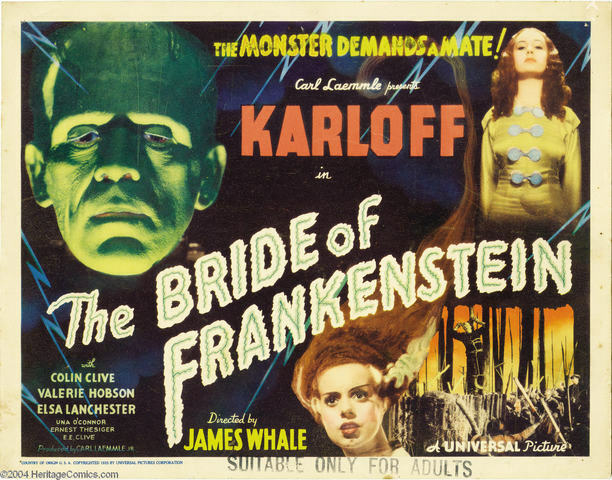 Directed by James Whale, it was a horror movie the bride rejected the monster because she doesn't want to get marry to him. 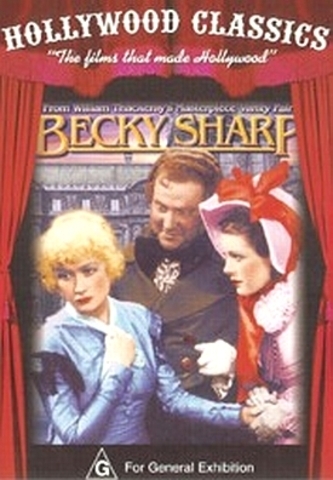 Becky Sharp was Hollywood's first three-strip Technicolored full-length feature film, made by Rouben Mamoulian. 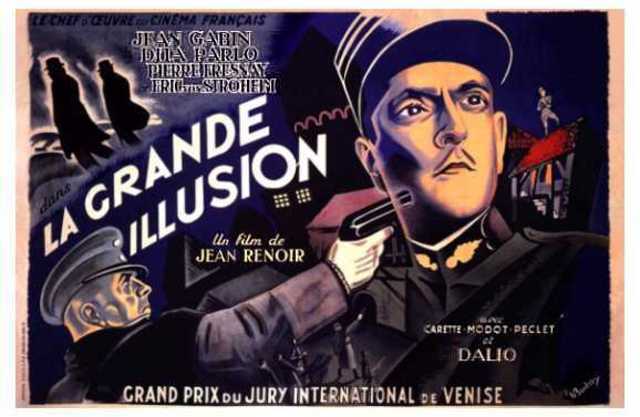 The 9th greatest film was The Grand Illusion by Jean Renoir. It was one of the first two foriegn movies. It consisted of interchangeable conflict. 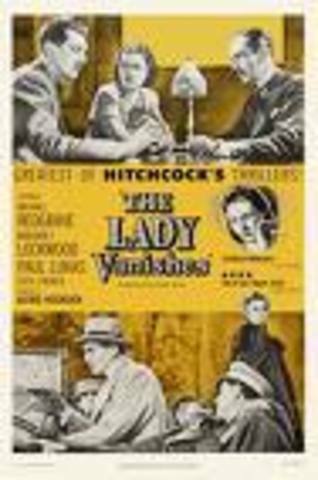 The Lady Vanishes was a film by Alfred Hitchcock. This film was about a woman who thinks a another elder has diappeared in a confined place. It consisted of humor and suspense. It was released in america in 1982 of August the 23rd. 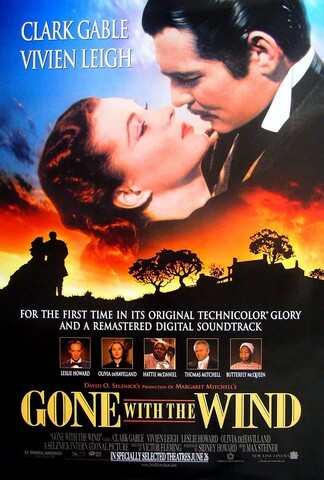 Gone with the wind directed by victor fleming creating the whole movie was very expensive because of the technology and color. This was about two people falling in love during the civil war. 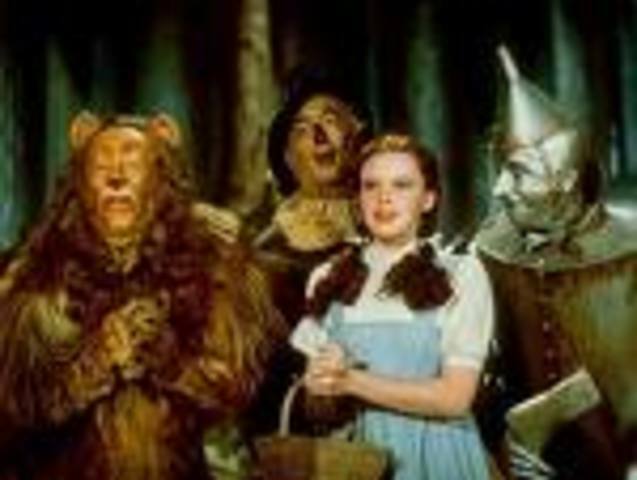 One of the most rememorable films during this time was the Wizard of Oz. The month and date are stiill unknown.